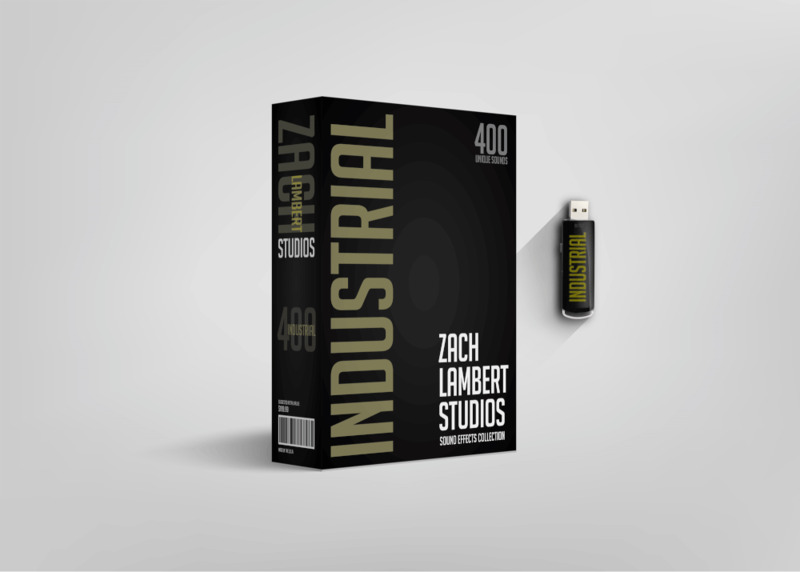 The Industrial Sound Effects Box Set is the very first installation of many sound effects libraries offered by Zach Lambert Studios. The set includes 400 raw sound effects in raw format with no processing. Each sound effect is different, and can be used for a multitude of applications. All of the sound effects presented in the box set were recorded on location in a Denver-area warehouse. The company has requested to remain anonymous for privacy reasons. The entire library is available for purchase on the "releases" page of this website.